Bobbi Brown Smokey Eye mascara creates thicker, fuller, bolder lashes in a single super-saturated stroke. The secret? This kohl-pigmented mascara delivers high drama thanks to its ability to build volume lash by lash. A thicker brush base evenly combs through eyelashes from roots to ends, while a tapered tip grabs those small, hard-to-reach lashes. 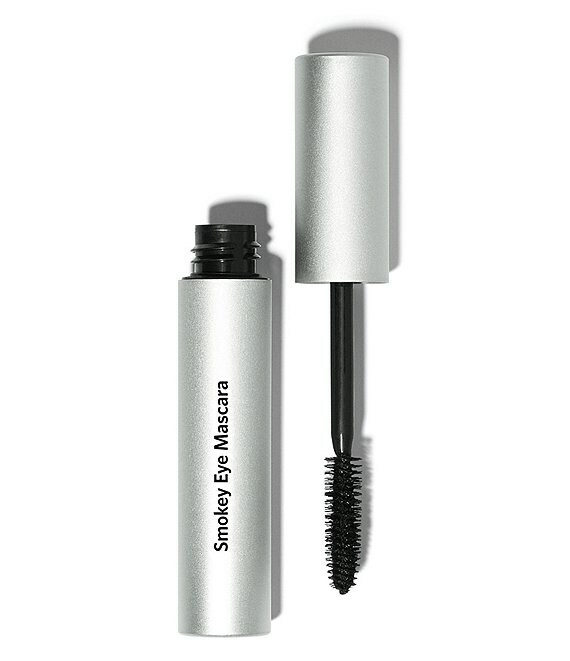 The result is dramatically dark, stretched-out lashes in an instant the perfect complement to a smokey eye look.